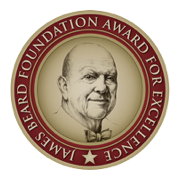 We are a group of restaurant professionals dedicated to our craft of purveying elevated and fun food and beverage with an unwavering commitment to exceptional service and hospitality. We are looking for food service professionals with at least 2 years’ experience and a dedication to delivering the upmost quality in product and service. Full and part time positions available. 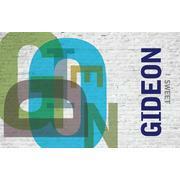 To learn more about Gideon Sweet, please visit us at gideonsweet.com. Please respond here with your resume and we will reach out to set up an interview.